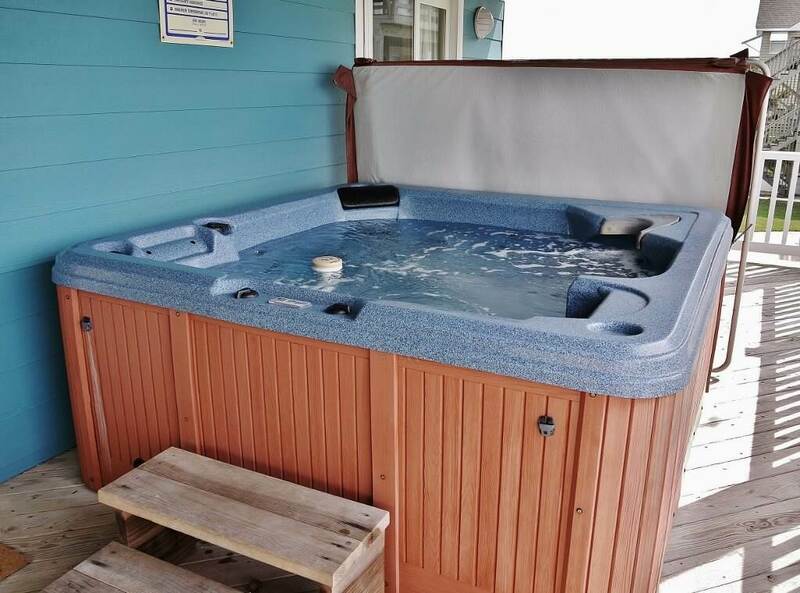 Ocean views, community pool and hot tub await you at Seaquil, a lovely home waiting to make your vacation memories! 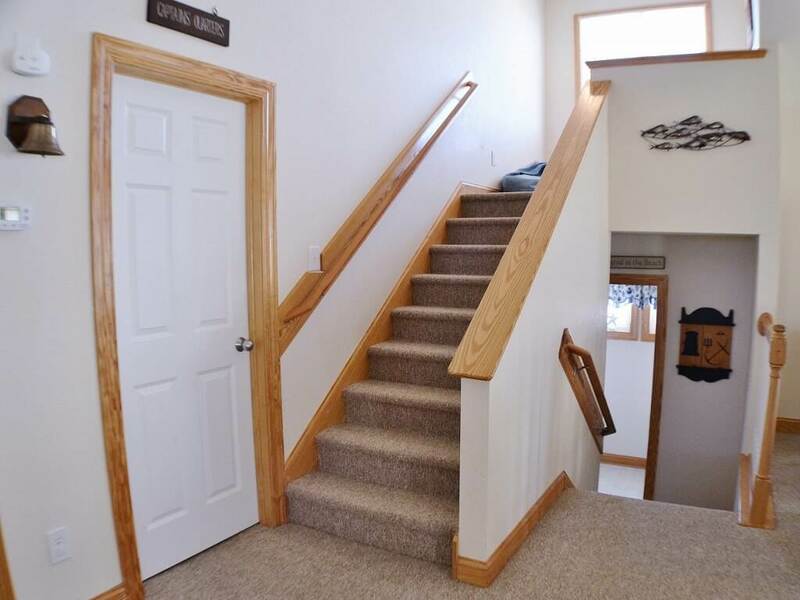 This fantastic home is perfect for your family vacation. 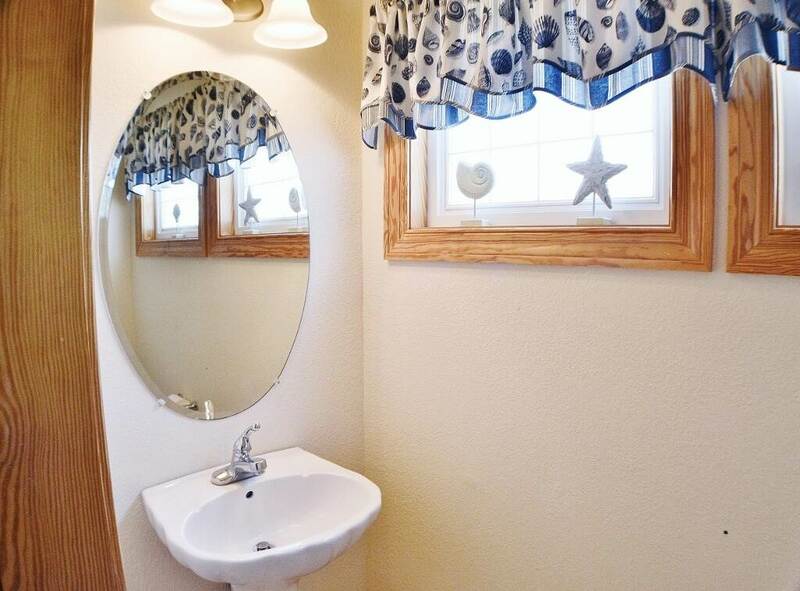 Built and decorated with your needs and wants in mind, Seaquil will become a family favorite. Relax on the screened porch after a long day at the beach or take a soak in the hot tub for added relaxation. 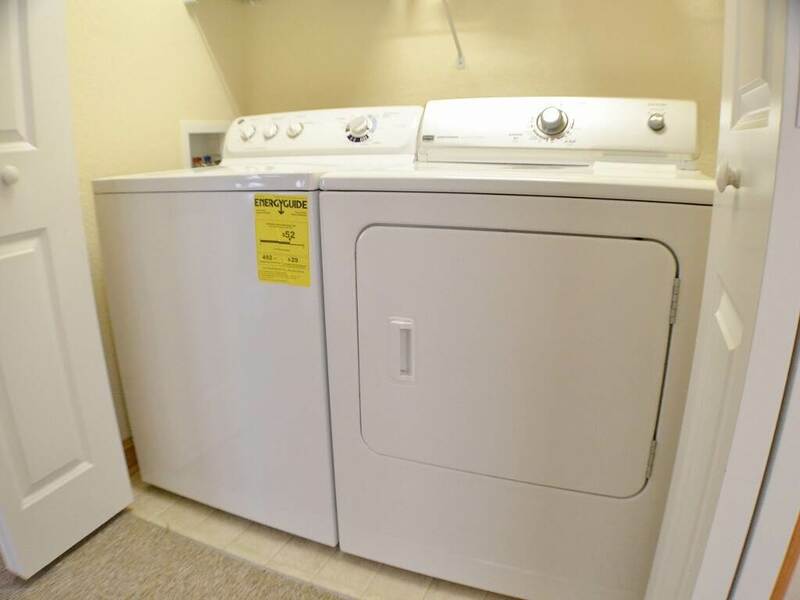 Direct beach access is within 100 yards and the community pool is approximately 1 block away. Take a stroll down the access road while the kids ride their bikes, or enjoy all nature has to offer while vacationing in style. 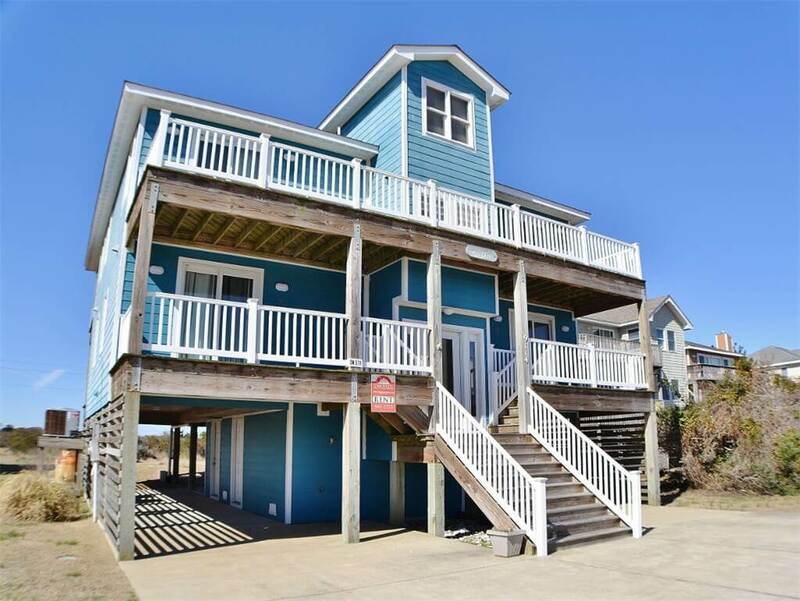 This gorgeous home features four master bedrooms and is located less than 10 miles from both fishing centers, Pirate's Cove and Oregon Inlet where you can begin the deep sea fishing trip of your dreams. Come and enjoy all the Outer Banks has to offer at Seaquil. 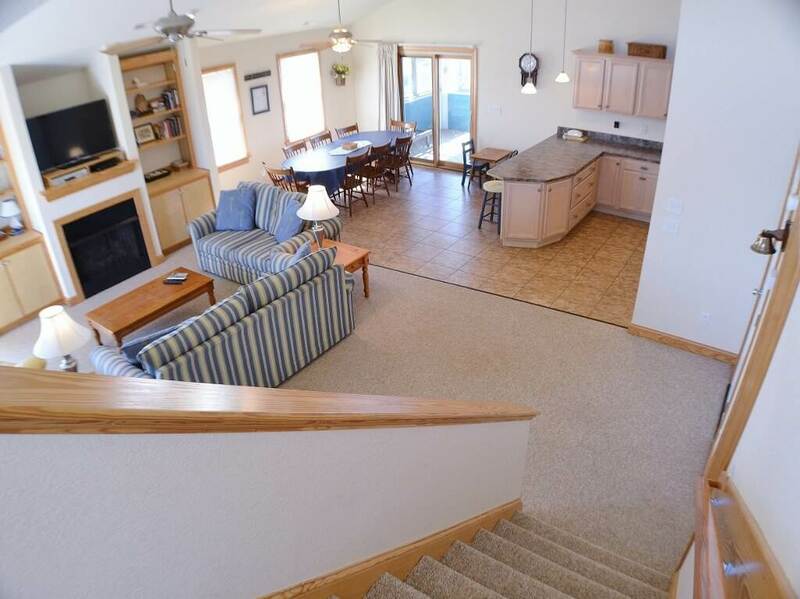 You will fall in love with the Outer Banks weather but you'll come back for this home!